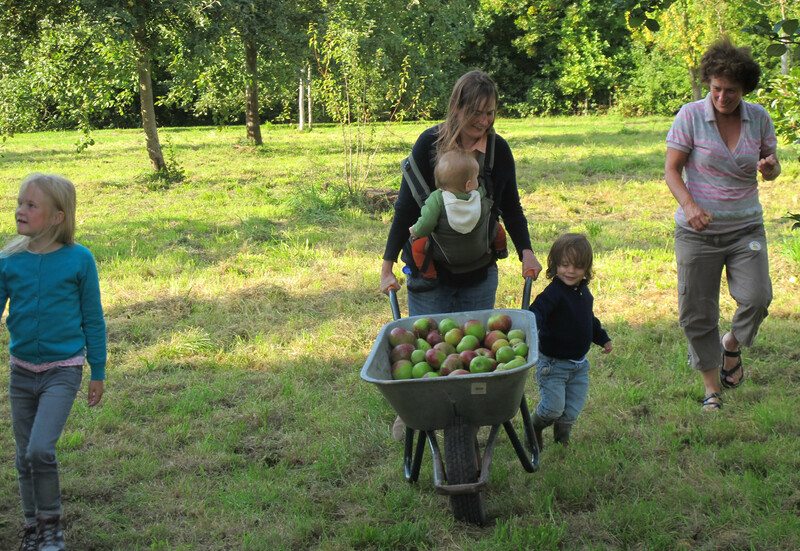 Harvesting in the public orchard of Felixart Museum located around the corner of ERforS HQ from 13:00 - 23:00h. 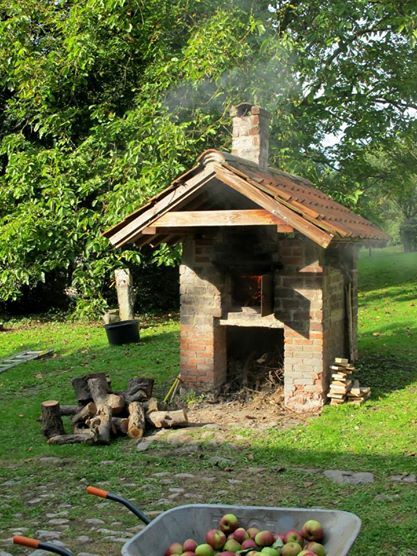 We'll be making apple / pear liquor, compote, bake bread & make pizza's in the bakehouse. Location: Kuikenstraat 6, Drogenbos, behind the Felix Art Museum. The public orchard surrounding the FeliXart museum (located around the corner of ERforS HQ) consists of many different sorts of fruit and nut trees and other edible plants. Felix De Boeck, an early modernist Belgian painter, made his living from his orchard. As a result he was working independently as an artist without the pressure to sell his works. The orchard is maintained by the Museum and the Province but it's resources are scarcely used; most of it becomes fallen fruit. Elixir will harvest some of these fruits and transform this resource during public events into all sorts of products which will be used for upcoming events of Enough Room for Space. Elixir transforms fallen heritage fruits during public events into all sorts of products which will be used for upcoming events of Enough Room for Space and sold to support it's activities. Felix De Boeck, an early modernist Belgian painter, made his living from this orchard, as a result he was working independently as an artist without the pressure to sell his works.